COVER: Is it possible to convey the realities of climate change without making it seem completely hopeless? Staff writer Samantha Wohlfeil dives into the issue. NEWS: In all likelihood, a new Sportsplex will be going downtown by the Spokane Arena. Here's all the details, including who's paying for it. 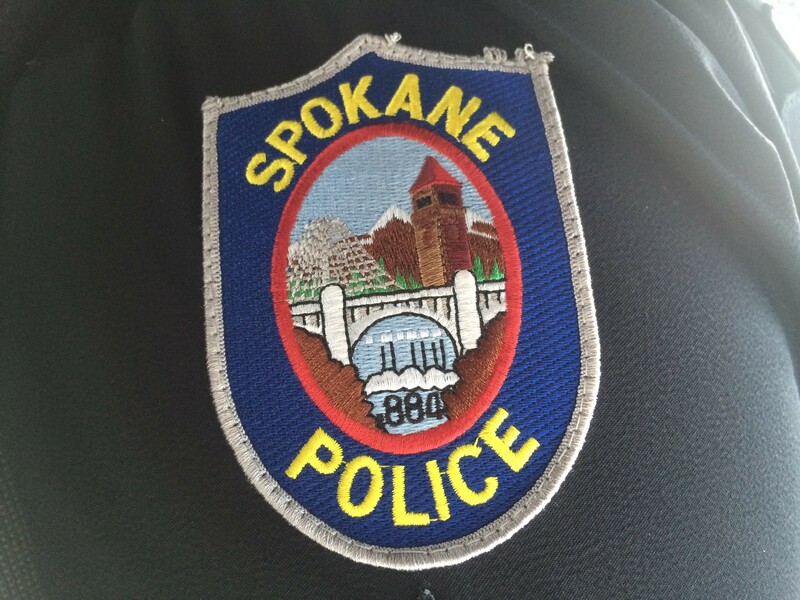 NEWS: There may be new momentum to build a new Spokane County Jail. NEWS: Avista and Hyrdo One have taken the hint from the utility commissions in two different states and have called off their merger. What did Spokane look like more than 100 years ago? This rare film may give you an idea.